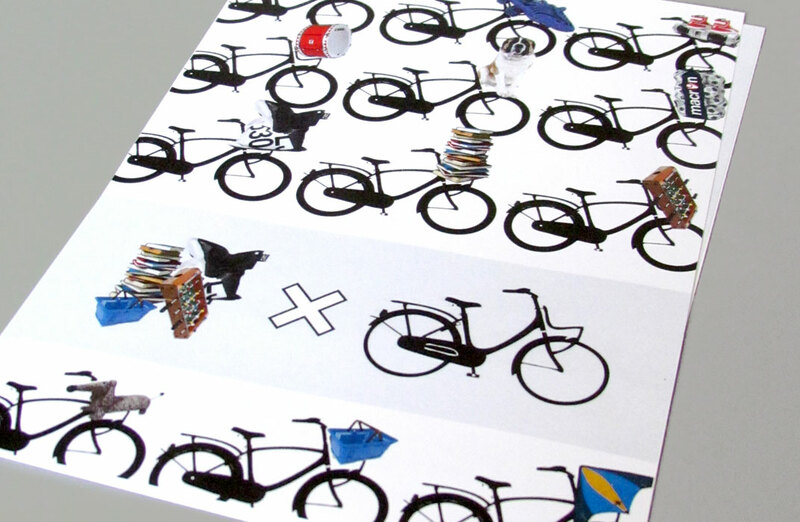 How do cool teenagers transport stuff on their bicycles? 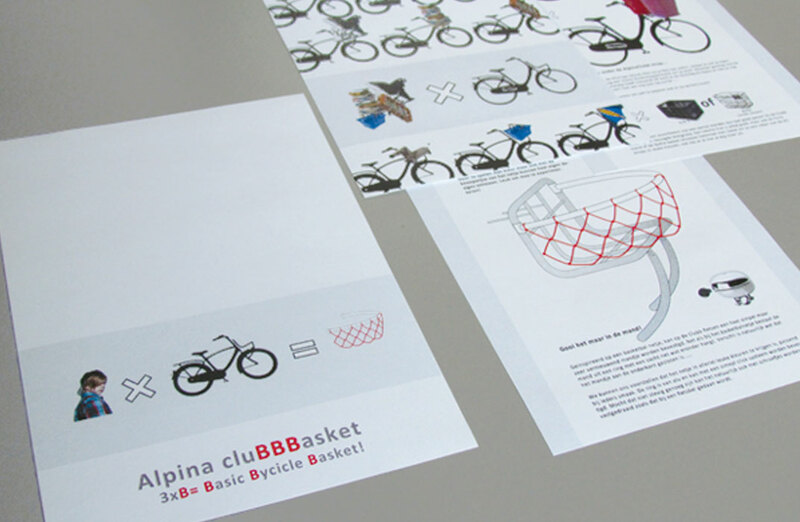 Basil asked us to re-think bicycle baskets and come up with a new and ‘fun’ concept. We made a basket as we know from basketball, and it easily fits a ball, skeelers or a small dog.